Not quite ready to take an actual bull by the horns, but absolutely gung-ho enough to jump on its mechanical countrpart in a dimly-lit whole-in-the-wall-bar? Saddle up with these tips from expert Will Roberts, who has worked on film productions and with actors and other Hollywood celebrities on how to ride a bull with expertise. Some past work includes Cirque Du Soleil, Guinness World Records, AMC Westerns, and Netflix. 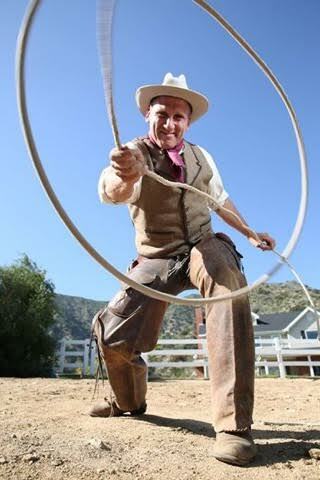 Find out more about Will and his work, or check out some awesome videos from the expert himself at his Trick Ropers website and at his Instagram profile page. These tips will keep you from looking like a jackass and breaking your neck.